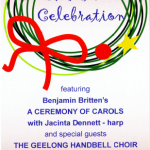 Our exciting Christmas concert held on Saturday December 3, 2016 at 5pm. 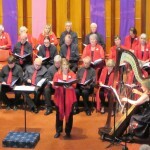 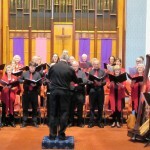 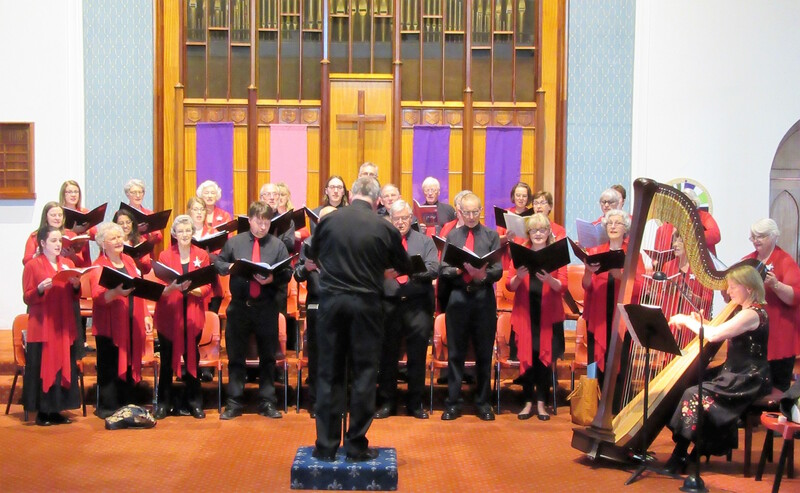 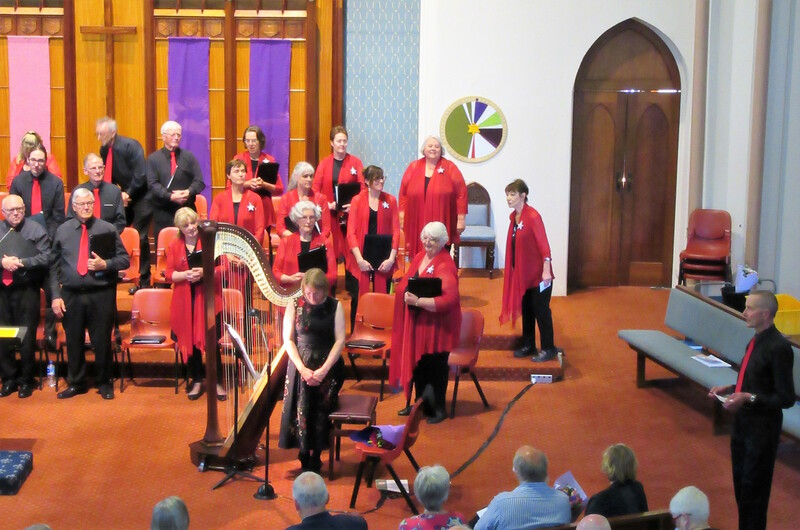 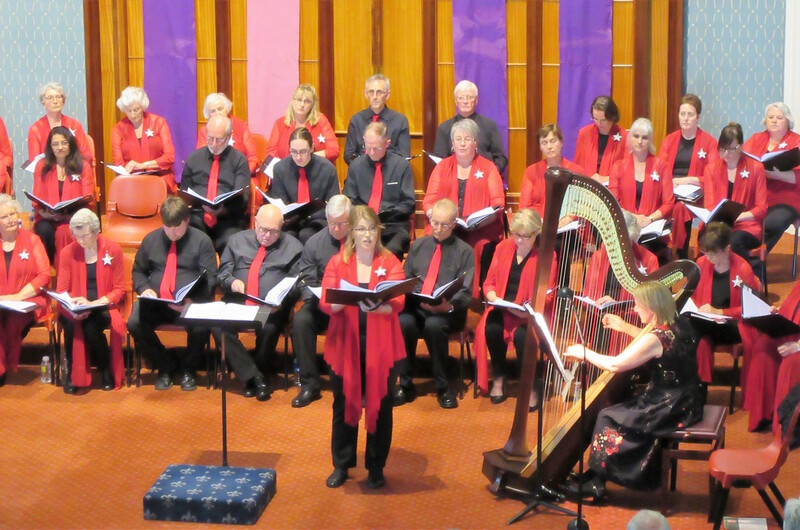 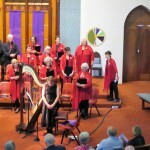 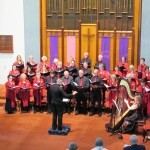 This concert, at Wesley Church in Yarra St, Geelong, featured harpist Jacinta Dennett. 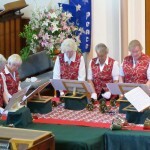 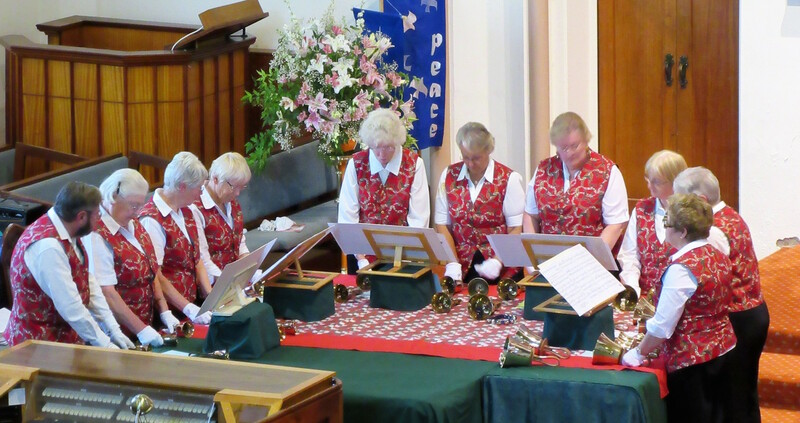 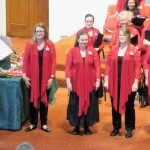 Joining us was the Geelong Handbell Choir. 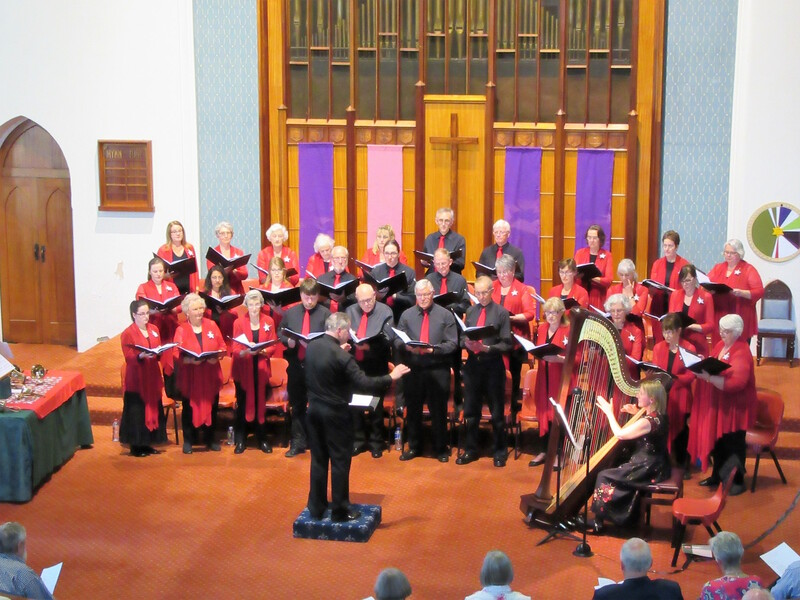 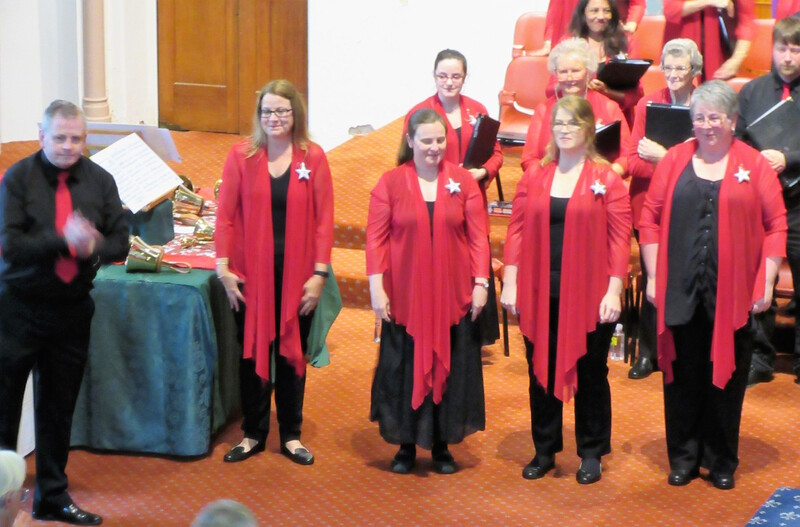 We performed Benjamin Britten’s A Ceremony of Carols and its companion piece, Southern Star – a collection of the poems of Michael Leunig set to music by Christopher Willcock.